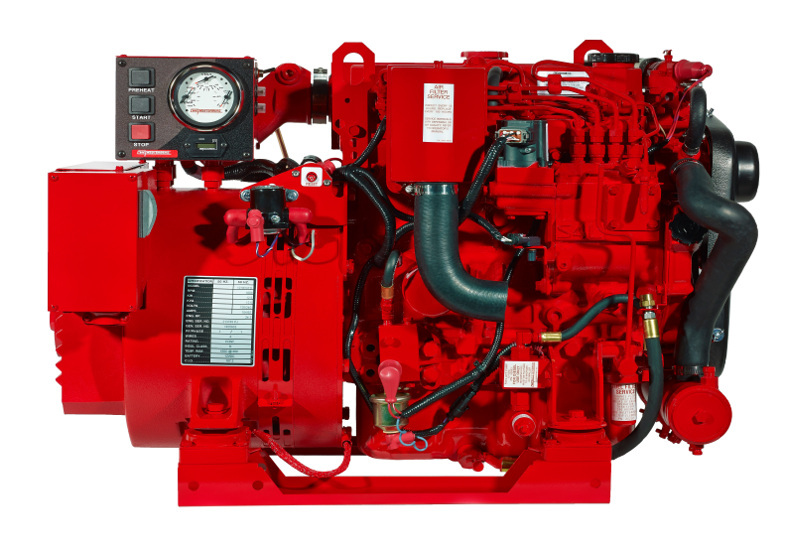 NEW EG Series Diesel Gensets Are Here! Featuring The Super Compact 7.6 kW! With over 80 years dedicated to developing diesel generators for the marine environment, it's clear that Westerbeke has always been one step ahead of the competition. Designed exclusively for marine applications, our diesel generators represent a breakthrough in compactness, quietness, and reliability that has become the preferred choice of the most prestigious boat and yacht builders. Westerbeke's diesel generator performance is matched only by our customer service performance, powered by a worldwide Distributor and dealer network. Whether the issue is parts, warranty, or technical service, our diesel generator distributors and dealers are dedicated to making sure that every customer is taken care of in the most efficient way possible. Wherever you are, odds are that friendly Westerbeke marine diesel generator support is close by. Whether for pleasure craft, commercial ships, or government boat applications, today's discerning boat manufacturers will tell you, "Westerbeke is our marine generator of choice."